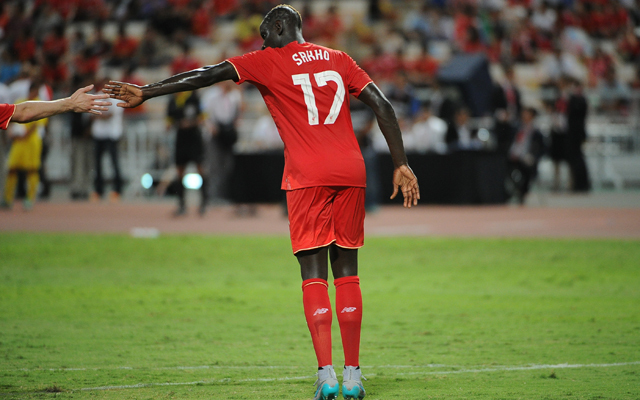 What else can be said about Mamadou Sakho…? The centre-back would have been forgiven for sunning himself on some tropical island this summer, aware that his France team-mates were competing at Euro 2016 and he was omitted due to UEFA’s blunder regarding his doping allegation. It turns out the substance he ingested, a fat burner, isn’t even on WADA’s banned list, and the case has been closed. Why it took so long to reveal Sakho’s fate, we do not yet know. Instead of criticising UEFA for robbing him of the best months of his career, Sakho’s post was full of good nature and included pictures of the French flag and a Liverpool fan holding a ‘You’ll Never Walk Alone’ scarf.